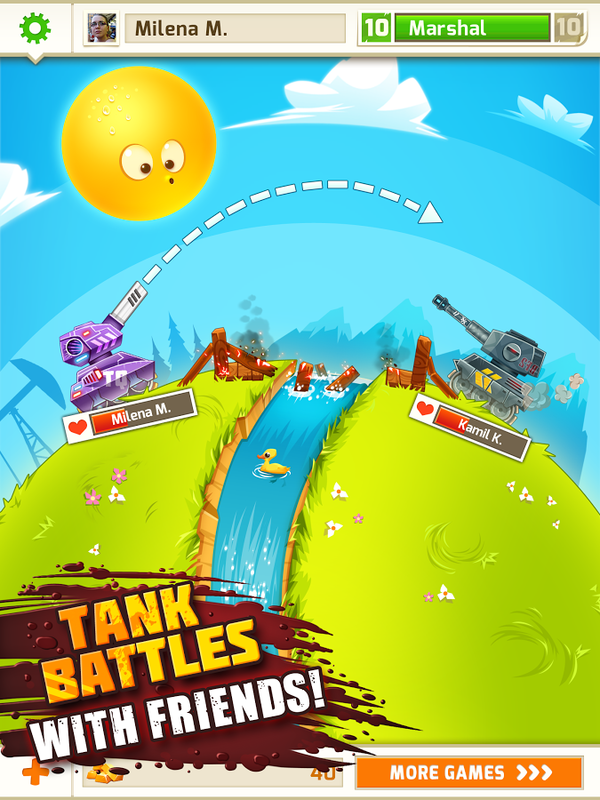 This game combines the turn-based tank battles of Scorched Earth with the heavy social play of Zynga's arsenal of titles. 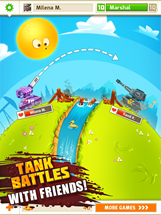 You pick a tank, kit it out with as much gear as you can afford, and try your best to blast your buddies via some good old-fashioned ballistic arcs. 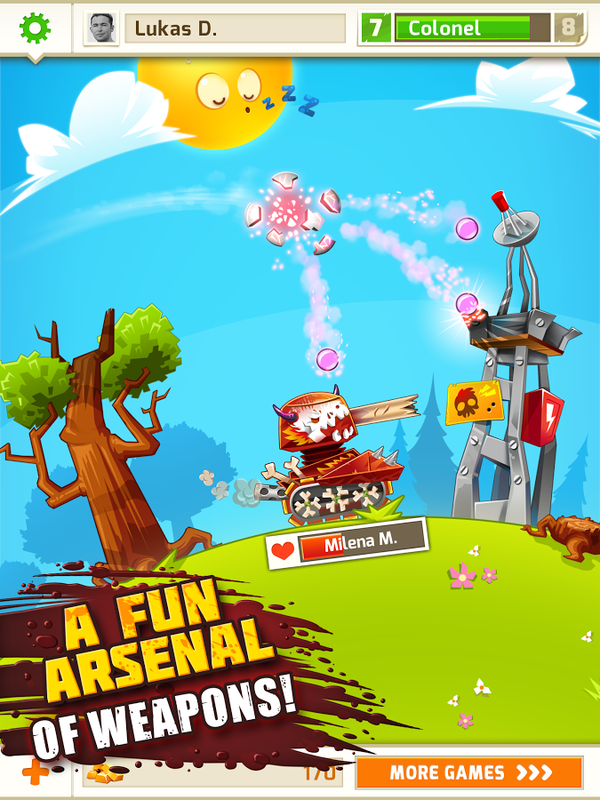 The battles are a little on the simple side with only two players, but the stages have an Angry Birds Space feel thanks to the 360-degree playing field. The premium version includes HD graphics and some exclusive gear, but beware of the free-to-play multiplayer curse. 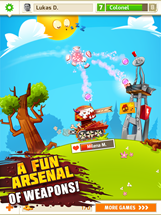 Battle friends or strangers using one of many special weapons and become a field marshal. 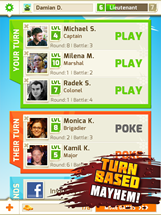 Get ready for the ultimate in turn-based mayhem! 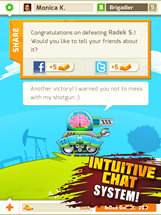 Invite your pals by Facebook, Twitter, SMS or e-mail! Gain experience and increase your rank to become a legend! 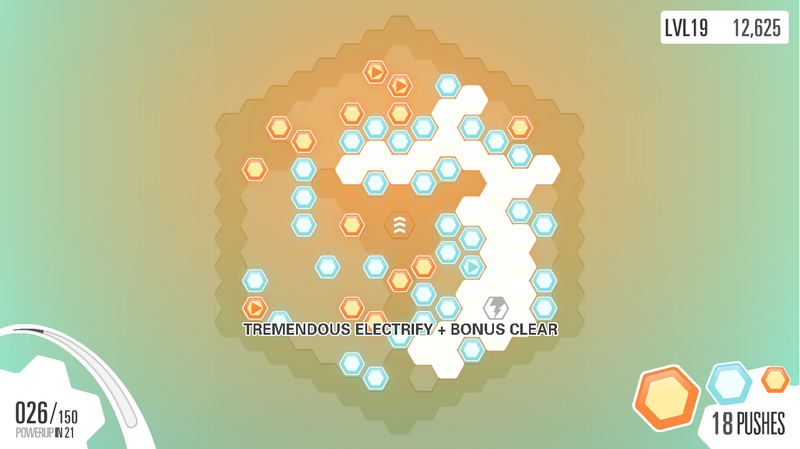 Every battle requires a different strategy! 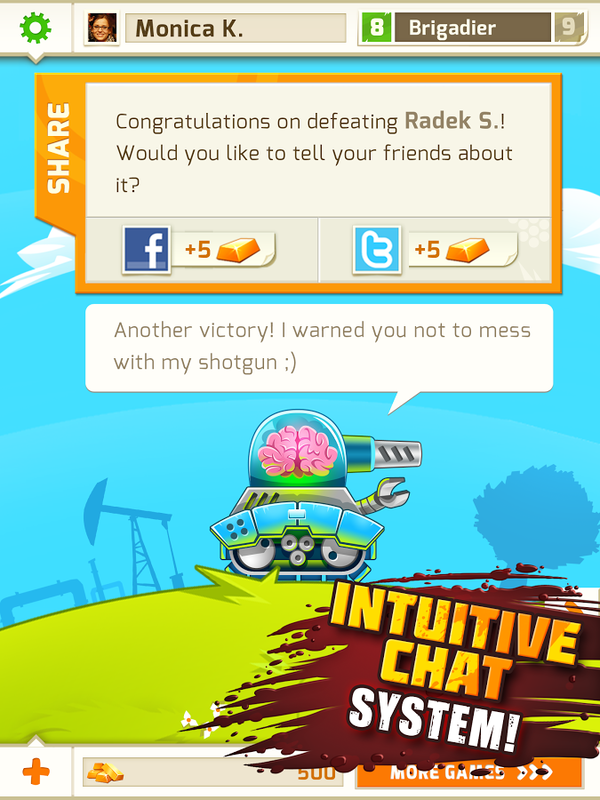 Use cunning tactics to defeat your opponents! Start playing on one device then continue on another! It's not often that we see an Android game try and tackle a full story, and platforming games tend to be even more basic. 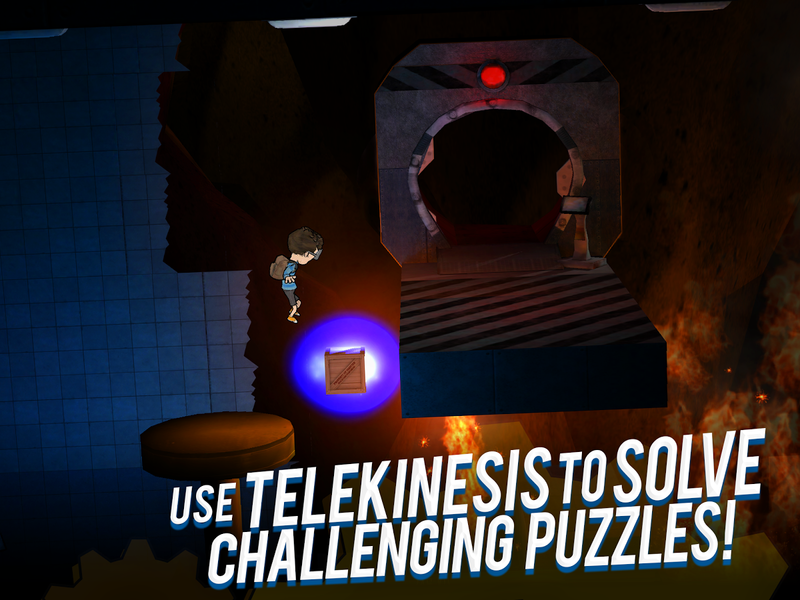 But Telekinesis Kyle goes for broke, with a comic book storyline and full voice acting in addition to 3D graphics and 2D gameplay. 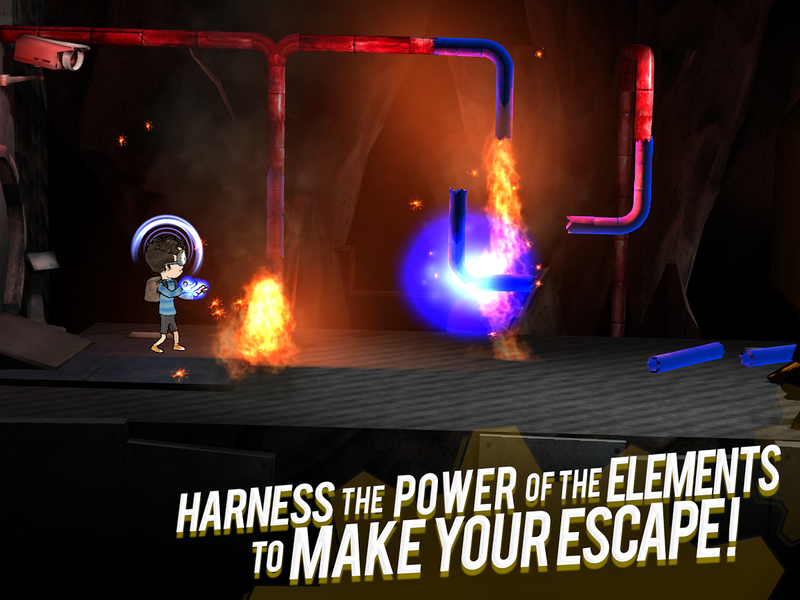 The stages are a mix of classic platforming and physics puzzles: Kyle will have to use his psychic abilities to literally make his own escape. 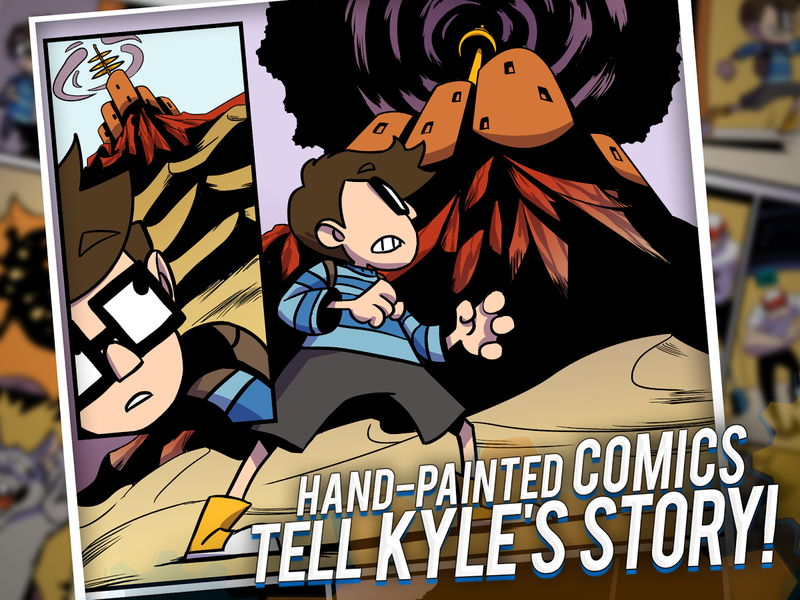 Kyle is a nerdy, awkward kid with one special talent: Telekinesis. 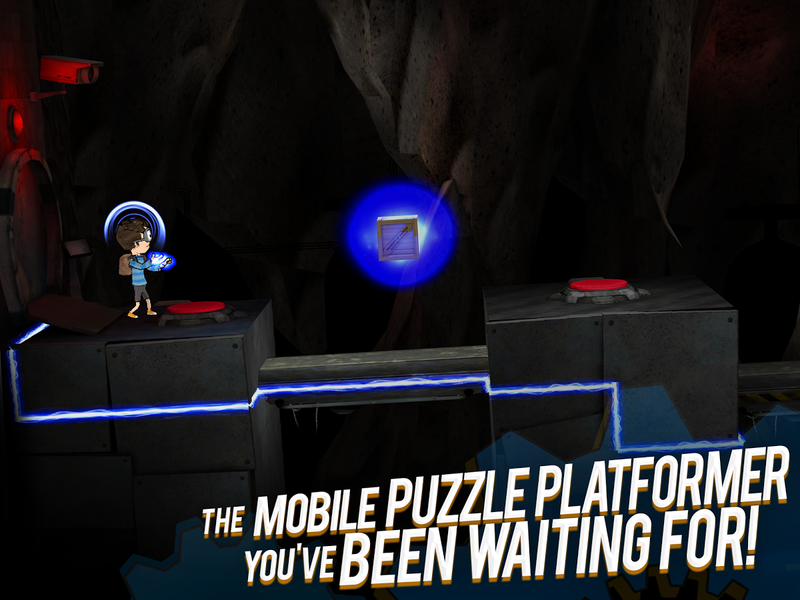 Help Kyle solve puzzles and navigate through a sinister mountain fortress to uncover an evil secret! When Kyle’s telekinetic powers were discovered, he was sent away to what he thought was a school for gifted children. The ‘school’ turned out to be nothing more than a front for a secret military experiment. 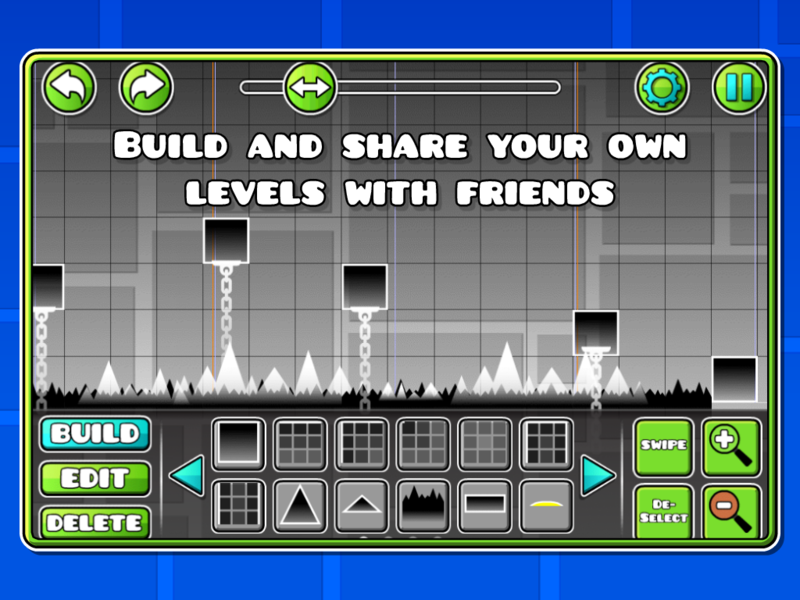 Help Kyle escape his captors and reach freedom by using his amazing ability to make objects move. 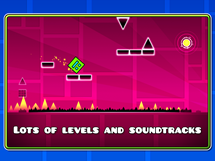 Endless runners are played out, and so are rhythm games. 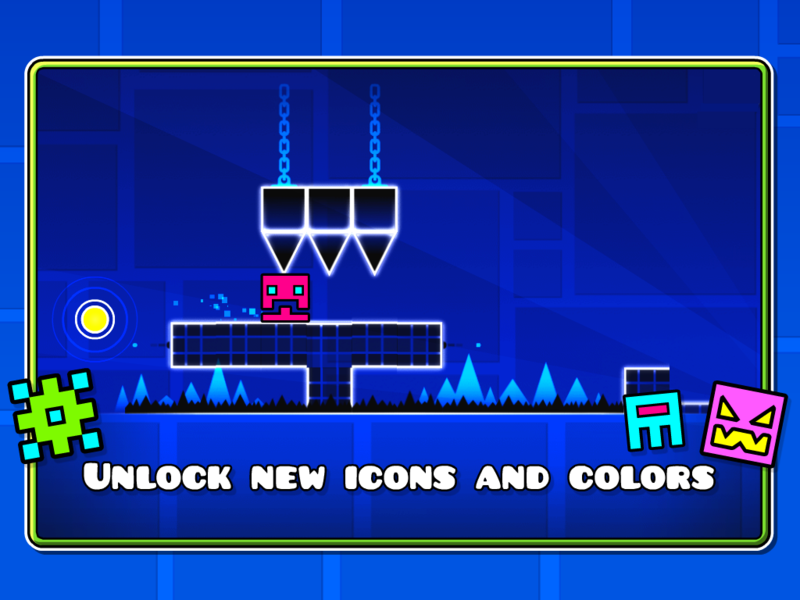 But Geometry Dash seems to effectively blend the two. 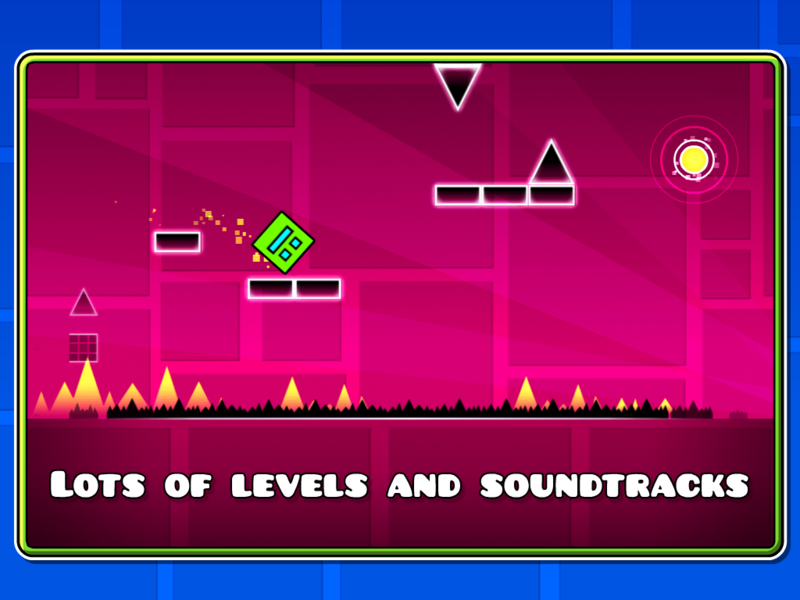 It combines simple, colorful graphics with the kind of catchy tunes that you'll hate yourself for humming next week. 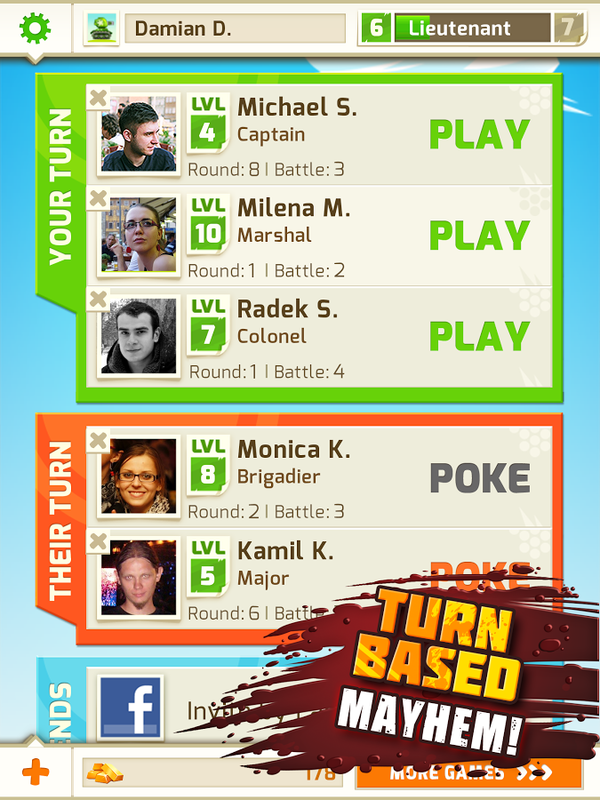 The beat-by-beat gameplay is fun, and it's got the usual additions of vehicles, powerups, and costumes. 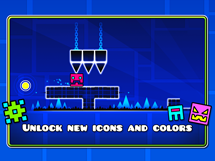 There are no in-app purchases (yes!) 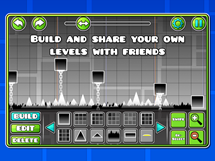 but you do get a level editor for free. Nice. 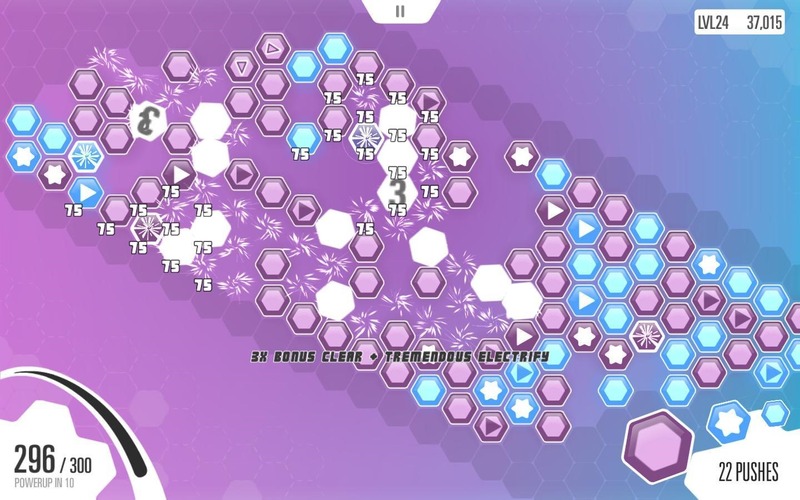 Fractal was available in the latest Humble Android Bundle back in June, but now it's made its debut on the Google Play Store. 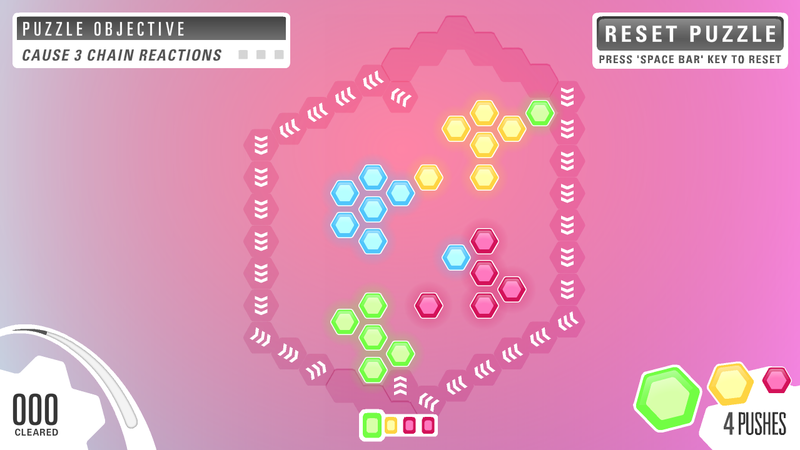 Gameplay is a mix of Go and Bejeweled, with the standard zen graphics and music that the developer is known for - they're the same people who made Splice. 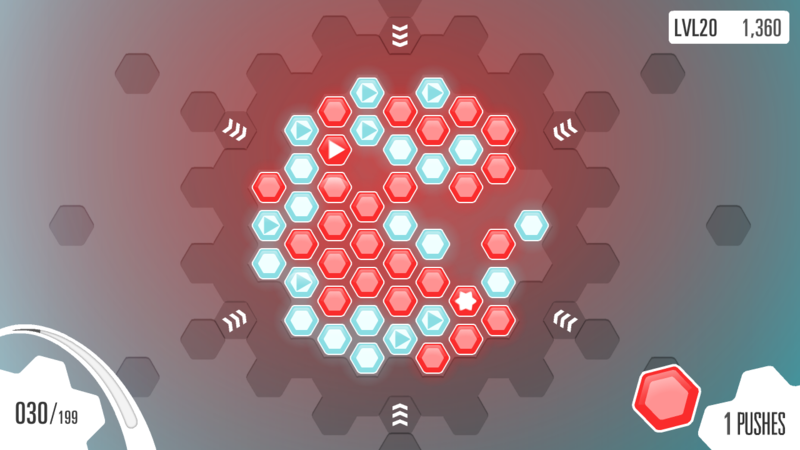 Move the tiles around to clear blocks of the same color, then revel in your geometric victory. 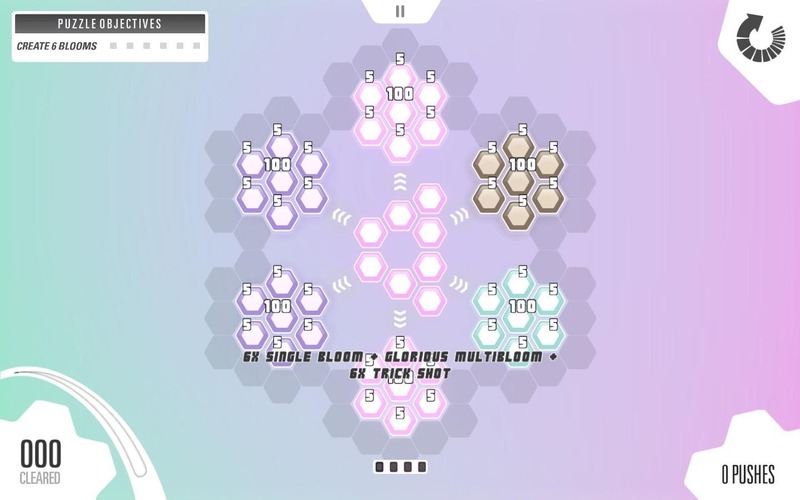 From the award-winning team that brought you Auditorium, Splice, and Pulse: Volume One comes Fractal, an enthralling music puzzler experience. Push, Combo, and Chain your way through a pulsing technicolor dreamscape while expanding your consciousness at 130 BPM. Campaign mode takes you through the world of discovery. 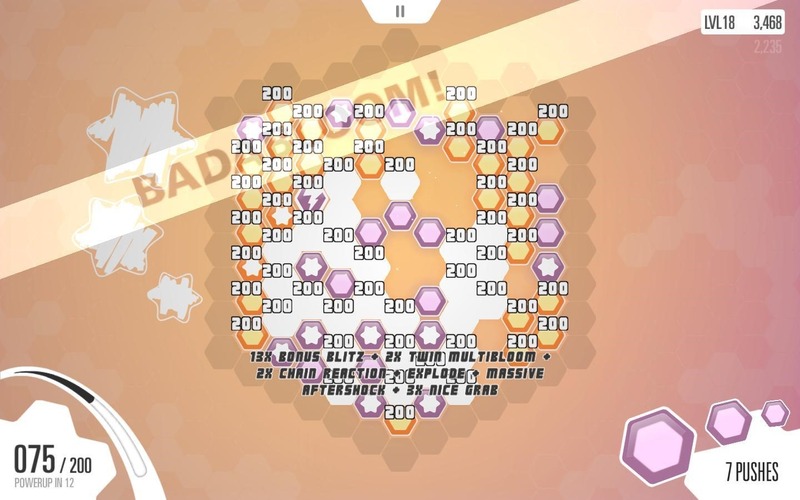 Each level offers new possibilities of play, while continually expanding on challenges.